Do financial instruments count as technology? A broker converting coin into MIssissippi stock in the Dutch print series, Het grote tafereel der dwaasheid, The great scene of folly. Financial instrument (1): Financial instruments are monetary contracts between parties. John Law (economist) (1): John Law was a Scottish economist who believed that money was only a means of exchange that did not constitute wealth in itself and that national wealth depended on trade. 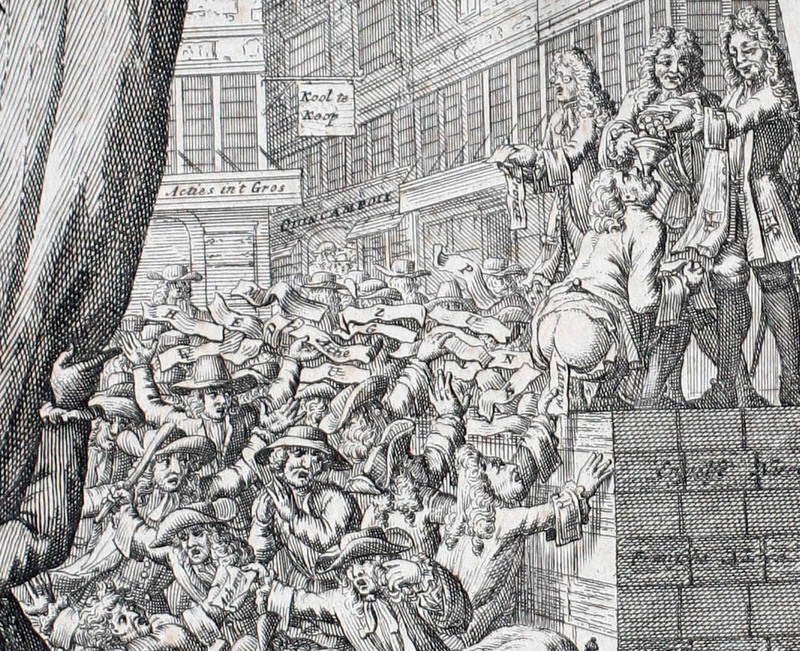 In 1716 Law established the Banque Générale, a private bank, in France. Mississippi Company (1): The Mississippi Company was a corporation holding a business monopoly in French colonies in North America and the West Indies. Previous Previous post: How much is a Bosch PMF 180 E cutter/sawer/sander?